The national living wage and minimum wages for those younger than 25 increased from the 1st of April, which is great news for employees. For employers, it’s just one of many increasing costs that businesses are having to deal with. Although these changes look small, they quickly add up. As an illustration, if you’re paying the Living Wage to 30 staff aged over 25 who each work three 8-hour shifts a week, your wage bill will have increased by £275 per week, or £14,000 per year. We know that many of our customers pay their employees above minimum wage, but with average wage growth in 2018 at 3.4% (which is above the current inflation rate of 1.9%) all businesses may be feeling the pressures of increased labour costs. There is a way to offset costs like this. By using Deputy to manage time and attendance, businesses like yours tell us they save an average of 4-10% of their wage bill. With a cost of just £16.50 per week for 30 employees, it’s a small investment that could lead to significant savings. To use the above business as an example, a 5% reduction in wages would equate to over £15,000 in savings. 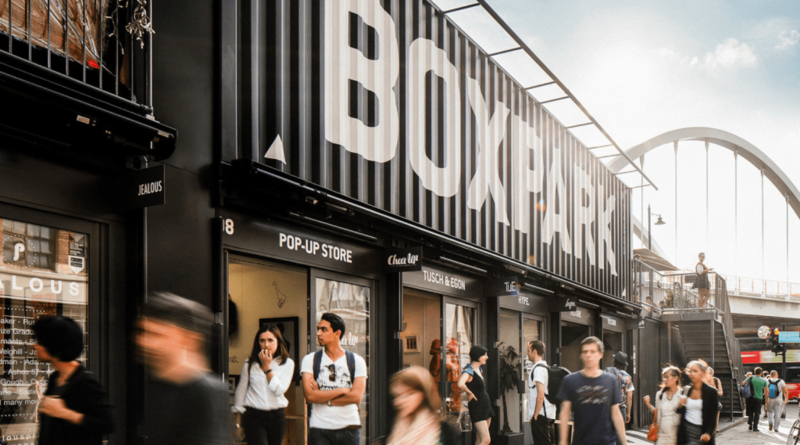 One example of this is our customer Boxpark, who saved 4% on total labour costs when they implemented Deputy by eliminating inaccuracy in regards to their scheduling and timesheet. By integrating Deputy with their payroll, they now have more insights into their labour costs and issues related to whether staff were paid correctly are a problem of the past. 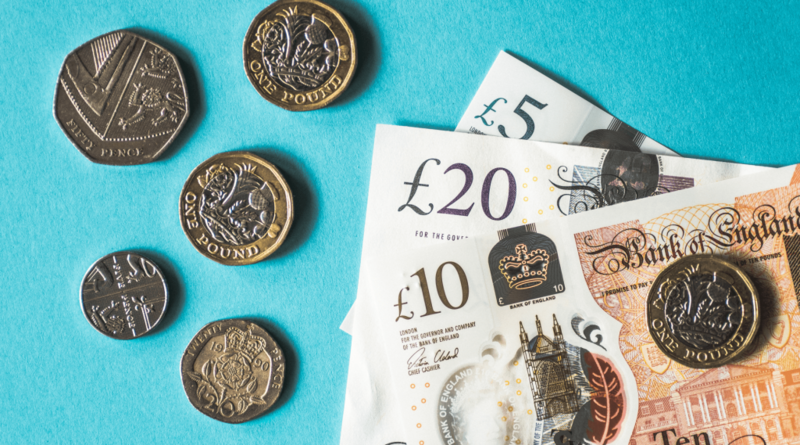 In addition to the increase made to the national living wage on April 6th, 2019, changes to the Employment Rights Act 1996 increased the amount of information which must be presented on a payslip. In addition to the current requirements of the employee’s gross wage, any deductions as well as the net wage amount, payslips will have to include the number of paid hours the employee has worked for those whose pay varies depending on the number of hours they’ve worked. With Deputy, staff is able to clock in and out using their smartphones as well as by utilizing the new time clock for Android or with an iPad kiosk. Once timesheets are approved by a manager, the hours worked by employees can be sent directly to payroll. 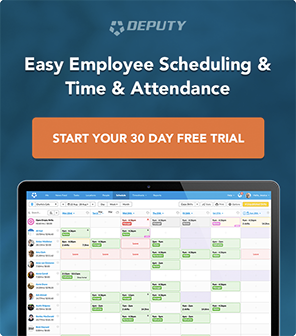 Deputy integrates with popular payroll software, saving hours – even days – of admin time. And its app-based simplicity makes life easier for you and your staff, helping everyone to be happier and more productive. Turn the minimum wage increase into an opportunity rather than a burden. Try Deputy for free, or contact us on 020 3150 1149 to learn more. 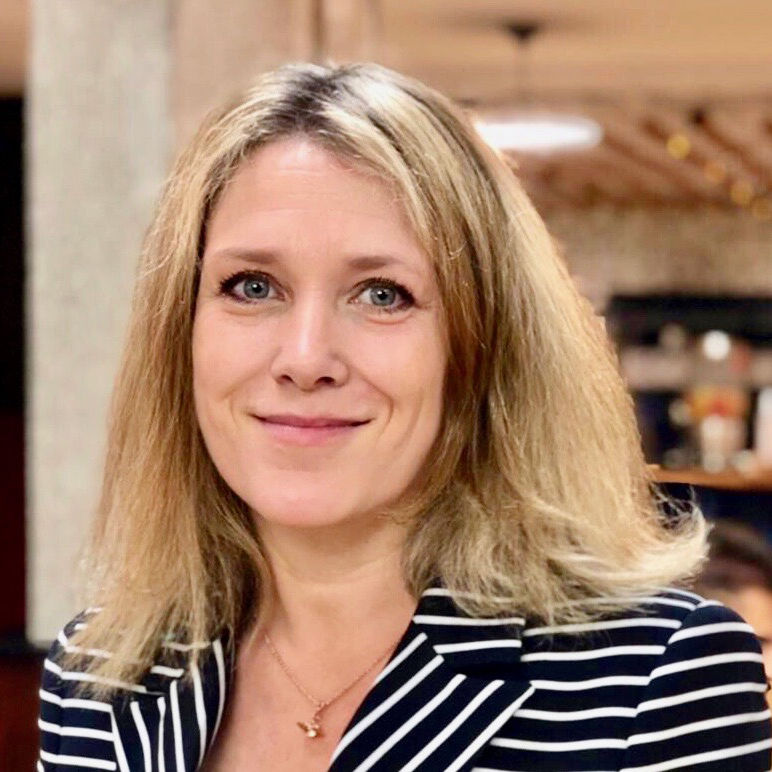 Heidi Birkin With extensive experience of leading B2B marketing and product teams in the tech sector, Heidi heads up Marketing for our EMEA business. Excited by the positive change technology can have on our work lives.